Welcome back to another week on the blog! 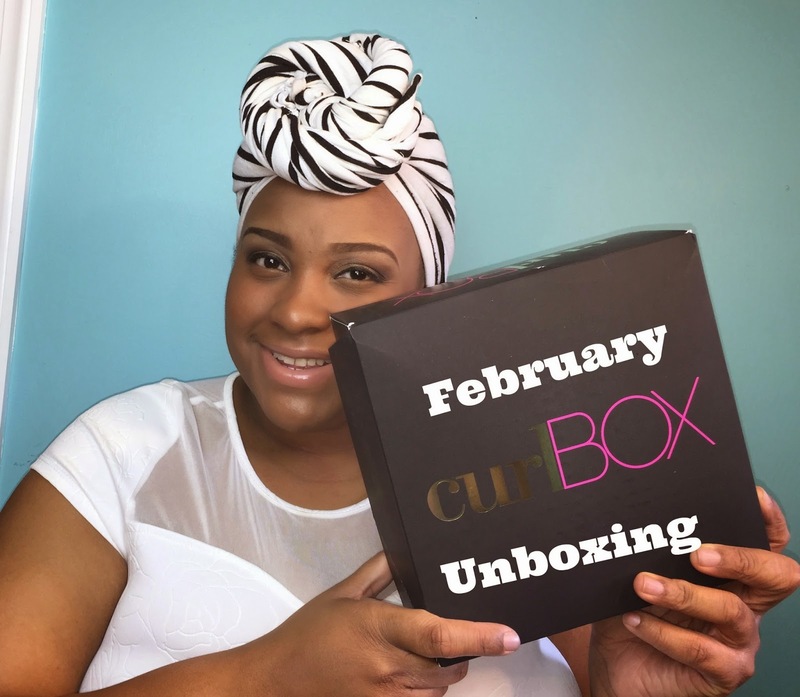 Today I am super excited because I F I N A L L Y was able to snag a subscription to CurlBOX, and today I will be showing you all the goodies that came with this month’s box! This is my first curlbox, and in the video you can definitely tell how excited I am! I’m even more excited to incorporate this into the blog because we will be doing an unboxing every month! Now if you want to get your hands on a Curlbox click on this link here and join the mailing list. They send out emails each month when the subscriptions are available. Now be sure to act fast on the date and time that they send you in that email. These babies get sold out fast! So enough of the blabbering, lets get on to the video! Did you enjoy the video? I hope so! Now I have already started to incorporate some of the curlbox products into a video and hopefully that will be up later on this week! Cross your fingers for that! Now I will list the products below and where you can find them just in case you wanted to give any of these products a try. 6 FULL SIZE products for $25 a month??? Why wouldn’t you want to get yourself a curlbox!!! 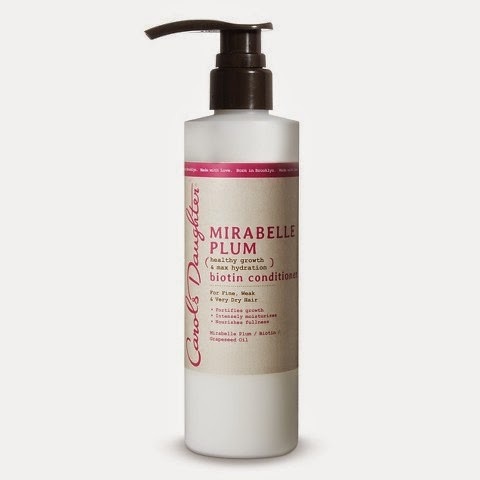 Click here to once again visit the site and get on the mailing list so that you can join their subscription list to get a curlbox the next time it’s available! Stay tuned for the next video where I show you how I used some of thease products. Let me just say they are amazing!!! So until next time ladies, love ya lots like tator tots, and see you soon!